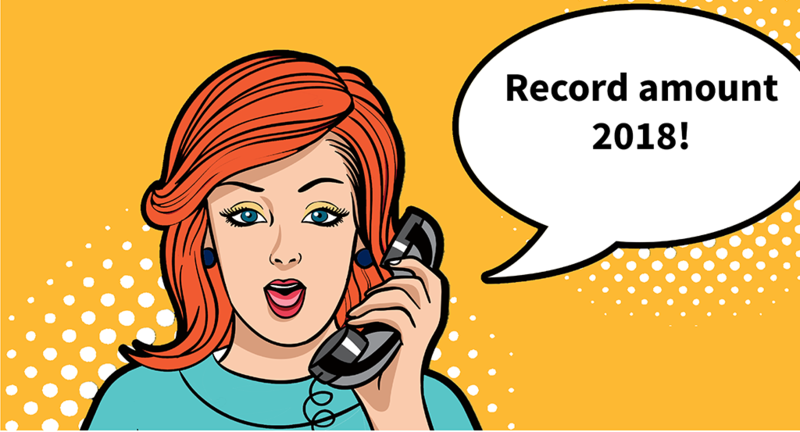 With €1,185,780.57 on the counter, PlayRight has collected a record amount of neighbouring rights abroad in 2018. For the management of foreign rights of performers, PlayRight has concluded bilateral agreements with similar collecting societies worldwide. 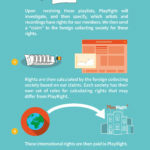 Based on these agreements, rights can be exchanged between those countries, and PlayRight can, therefore, collect rights for her members, and vice versa. When an artist joins PlayRight, he/she can choose to give PlayRight a mandate to collect his/her rights not only on Belgian territory but also with the collecting societies abroad. If your repertoire is broadcast abroad, and you have well declared your performances at PlayRight, we will collect the necessary information about the use of that repertoire, and, consequently, claim the correct remuneration, depending on the distribution rules of the foreign collecting societies in question. The rights will then be transferred to the artist. Meanwhile, PlayRight has bilateral agreements with 46 countries and cooperates with about 60 foreign collecting societies. It is therefore in the interests of the artists to join PlayRight with a worldwide mandate, to ensure the reception of their part from rights collected abroad. 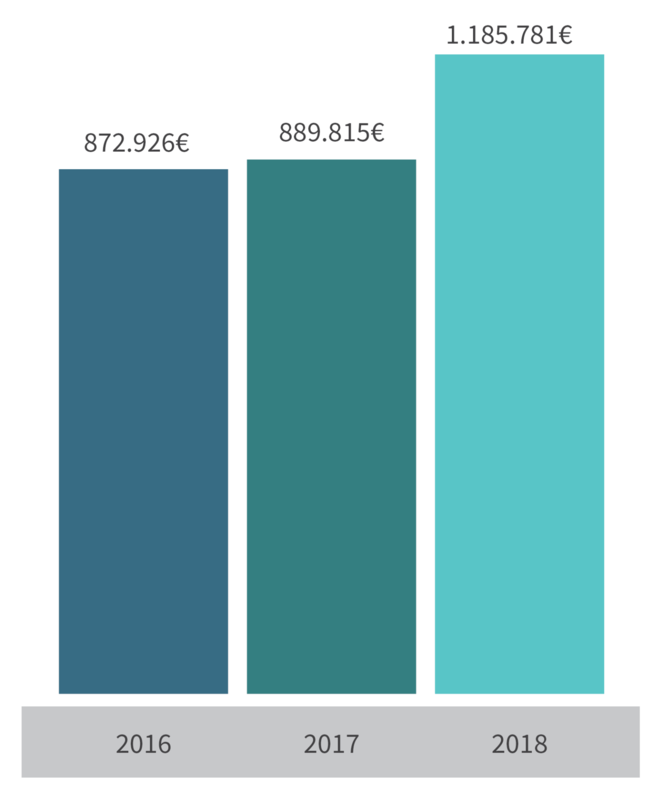 In 2018, PlayRight received a record amount of rights from abroad, namely €1,185,781.57. Via the PlayRight Portal, you can check which countries are included in your contract. If you want the change your contract or add something, contact your account manager. 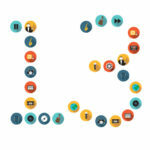 13 countries of Latin America where PlayRight can now collect your rights!